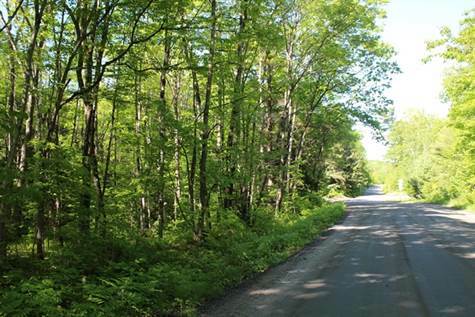 Newly approved level building lot of 2.70 acres in a private and well wooded area! Located on municipal road and in a desirable area. Walking distance to public school, local store, library and community centre also walking & cross country ski trails! Great community area! !